e3 prescribes programming based on goals, time, and commitment. We’re all busy, let’s make fitness that life-enhancing element that makes work and play better. 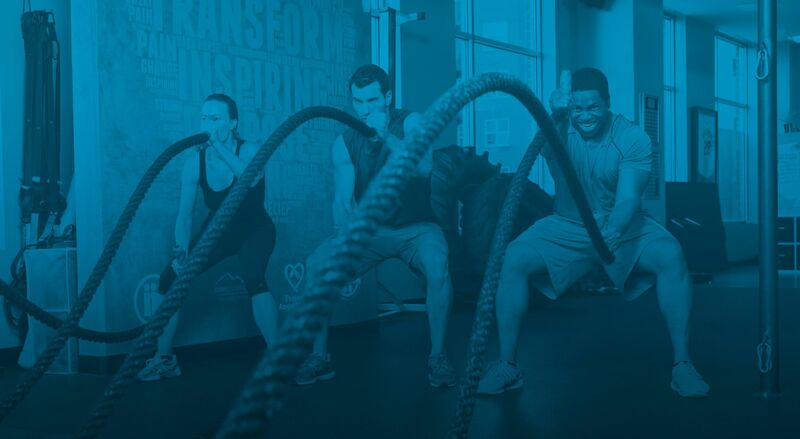 e3 Fitness is more than a gym, more than a workout, and more than a coach. e3 stands apart as a community of goal-focused fitness achievers. It’s a program that provides a lifestyle-focused approach to fitness programming, including group fitness classes, semi-private training, ladies fitness, and personal training, alongside nutrition, and health. While e3 workouts challenge everyone from the newbie to the fittest of fit, the health-focused coaching exists as the catalyst, guide, and advocate for full transformation. The FOCUS Program inspires transformation. Customized workouts create the best chance at profound improvement. The FOCUS Program inspires transformation. Our dedicated training starts with your coaches addressing your current state, your body mechanics and abilities, and your desired outcomes, we then customize your workout program, creating the best chance at profound improvement. Staged in a 4-week introduction and creating a life-long approach to health and fitness, the FOCUS Program not only trains members, but educates members on how to become fitness leaders. Starting with scheduled, consistent training, we pair FOCUSED -sessions to create your track. We then address cardio fitness, nutrition, and finally, put it all together. 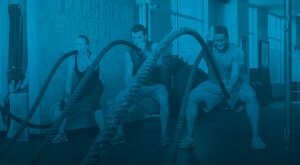 The FOCUS workouts are designed using functional-style training that challenges the body in the specific workout philosophies: Strength, Power, Performance, and Renew. Approaching each training session with an attempt at making a member better at life and the movements inherent to living it, e3 Coaches push muscles with focused patterning. Leaving no part of the muscle dormant, we maximize return while minimizing risk. Training for life. Workout programming is repeated twice, giving a member a week to learn, then to execute, then to master. Each week providing the opportunity to witness improvement. Every three weeks all 5 FOCUS WORKOUTS change using the element of muscle confusion to continue to get the most results in the shortest amount of time. Warm-ups, Cardio Intervals, and Exercises all change every three weeks. With this ever-changing environment, the FOCUS Program ensures continued gains after months and even years of continued training. Large-Group Training brings the sweat, brings the intervals, and gives full-body training a fresh spin. Team fuels each workout with high-fives, back-slaps, and even a few heroic yells. Working through intervals of activity and rest including everything from kettlebells and battle ropes to body weight exercises and speed training, this programming pulls members from their comfort zones and with that creates change.